Divertimento Quartet is a young ensemble consisting exclusively of members of the Czech Philharmonic who enjoy playing in a little chamber ensemble as well as in a large symphony orchestra. The ensemble’s chief asset is the teamwork of these colleagues who are accustomed to rehearsing together in the leading Czech orchestra, and also their superb instruments from the workshops of renowned instrument makers. 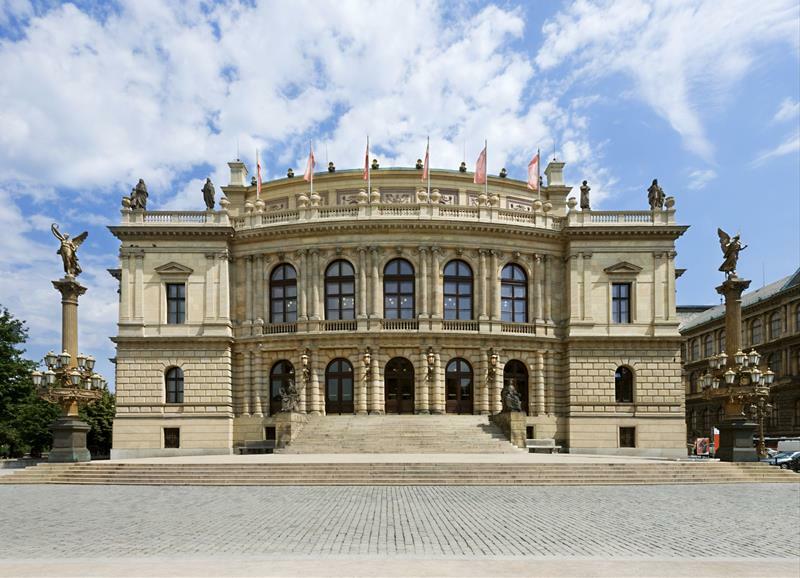 More classical music in the beautiful city of Prague? The concert was very enjoyable. The musicians were extremely talented and expressive.